HARLEM (WABC) -- Police are investigating another slashing attack in the city's subway system. The attack happened just after 5 a.m. Sunday inside the 110th Street Station in Harlem. 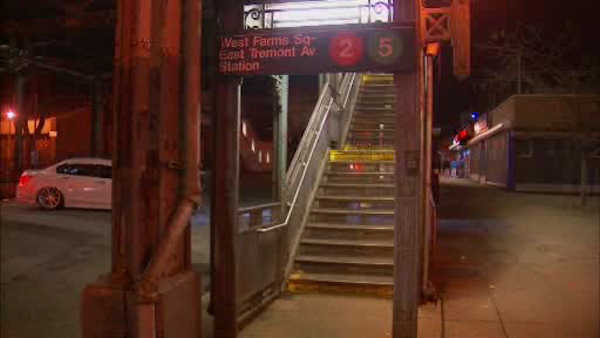 Police say the man got into an argument with a woman on the 2 train platform. Police say that man slashed the woman in the face, and then took off. The victim was taken to St. Luke's Hospital. So far there have been no arrests, and the investigation is ongoing. The NYPD says it is increasing patrols on subways in response to several recent slashing attacks. Sunday's attack marks the sixth slashing in the subway system this year.